Mr. Jorge Silva-Puras is a Principal at Interaktiva, LLC, a consulting firm advising Puerto Rican and Hispanic businesses, and the Distinguished Lecturer on Business at the Hostos Community College of the City University of New York (CUNY). 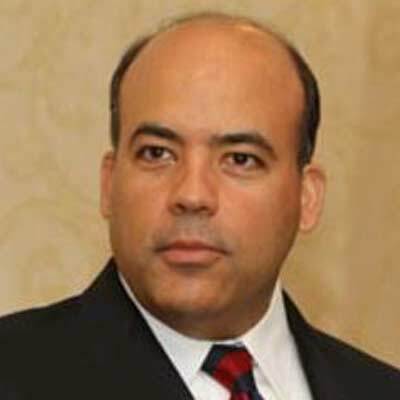 Previously, he served as Regional Administrator for Region II of the U.S. Small Business Administration, and also served as Chief of Staff to the Governor of the Commonwealth of Puerto Rico. He also worked for 13 years in the private sector in Puerto Rico with The Procter & Gamble Company, Citibank and O’Neill & Borges LLP.